Investors and Property Managers will appreciate RE-Nu Construction can help ease the stress of flipping your units. 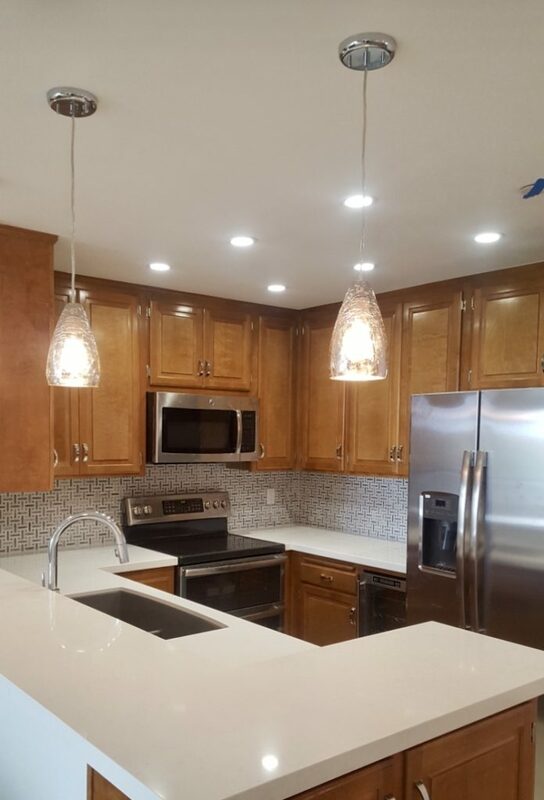 We have managed condo rehab jobs with 100+ units needing fully updated. Whether you have 1 or 100 units that need rehabbed we can help. We know when your units are empty they are not earning for you. We work with you to develop a timeline that will be beneficial to your bottom line. 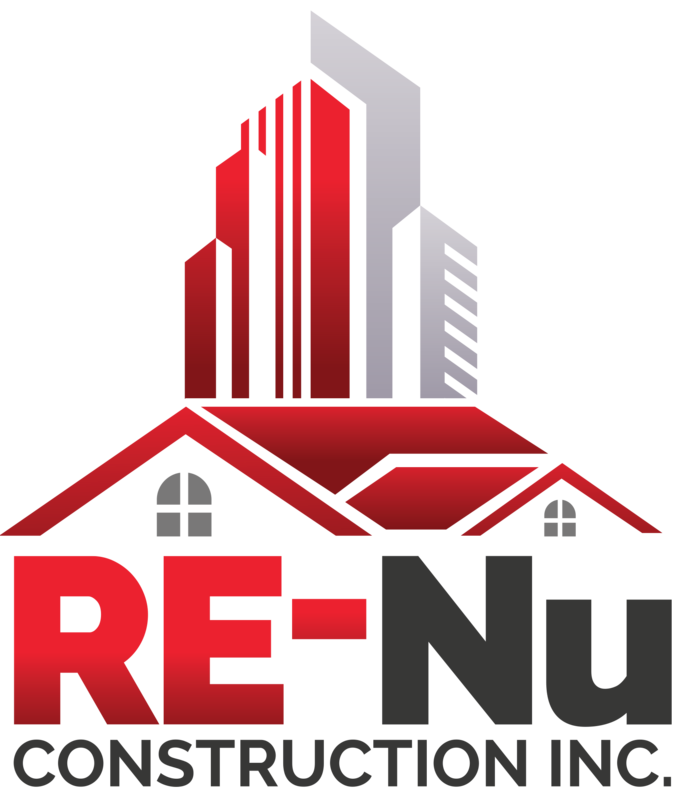 As a savvy investor or property manager you will appreciate that RE-Nu Construction is licensed, bonded and insured in the event we need coverage. Whether you have a design in mind or you need some suggestions we can help you create the perfect space for that attracts new renters to your units.